“Balanced diet”. Its very simple to understand the word. But when we talk about the term among the lay men they roughly say that balance diet is to eat less and be on diet with lean figure. But it’s not the real fact. 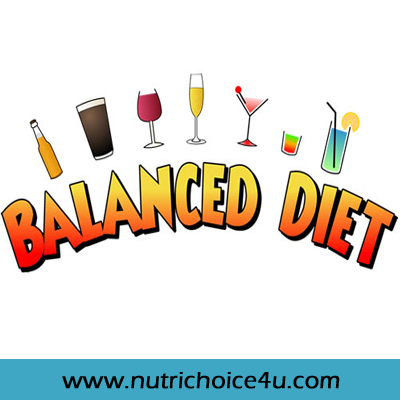 When we talk about balanced diet it says that your diet should be balanced . Yours diet consists of 5 food groups : Cereals, pulses, Milk and dairy, Oils and Fats and meat and poultry. Cereals include Grains and whole grains; Pulses includes dals, legumes, lentils etc. ; Milk and dairy includes all milk and milk products; Oils and fats includes all types of oils, ghee, butter, cheese, margarine etc; Meat and poultry includes fish, red meat, eggs etc. In between this 5 major group there is a group of fruits and vegetables which cannot be avoided. All the vitamins and minerals come from fruits and veggies. So When all this food group are consumed in its recommended quantities that time your diet is said to be Balanced Diet. 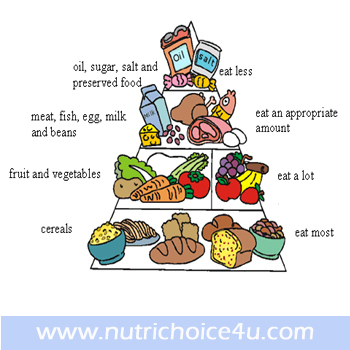 To understand this concept of balanced diet USDA has given a simple form called as food pyramid (http://en.wikipedia.org/wiki/Food_guide_pyramid). Many people think that they already consume balanced diet. But when their diet history is investigated we come to know that most of the people consume either high carbohydrate diet or high fat diet. T%here are very less % of people who would be on high protein diet and it has too reasons as the meat and poultry is expensive and most of them taboo non-veg. Balance diet is not that difficult to put into your routine life. It just needs to think before you eat. You need to analyze the food which you are going to consume. Take a look think about it and then make a wise decision by choosing appropriate food from all the food groups following the food pyramid. Most of the calories comes from fats with almost nil nutrients and then from carbohydrates and lastly from proteins. So Proteins should always be welcomed in your diet but when it comes to carbohydrates and fats give your best shot to select the right one for you. And not to worry if initially you make a wrong choice but you always learn from your mistakes. Now you might think that how will you be able to decide best food for you from the given list or from the menu prepared. You have to take counseling for that. You need to know which recipe has how much calories in an approx. When we talk about calories it has to be around 1200Kcals for a Sedentary person, 1500 for moderate activity and 1800 for highly active person whose job is of field work kinds or person is traveling. 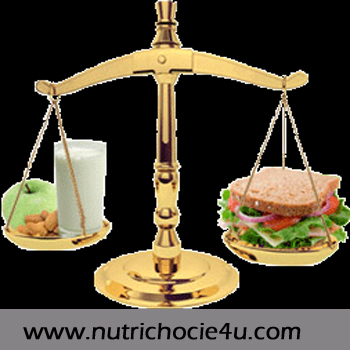 Requirements of calories in balanced diet has also changed as per the changing lifestyle. People are getting morbid day by day because less physical activity. Transport is mostly by a vehicle. No walking through out the day. So as per the calorie requirement 50% should be given to carbs, 30% fats and 20% proteins. Its very important to included fruits with natural vitamins and minerals. Nutrition and its importance to stay fit, healthy and live long Diet For Tuberculosis Patients. FAD DIET/ CRASH DIET AND IT’S CONSEQUENCES AND REASON WHY TO AVOID FAD DIETING? Do not stop your great writing. I will keep coming back to your site for further reading.